Protect your company’s IT and Industrial Control Systems (ICS) against intrusions, theft, data loss, modification, and cyber-attacks with information security services from our business. 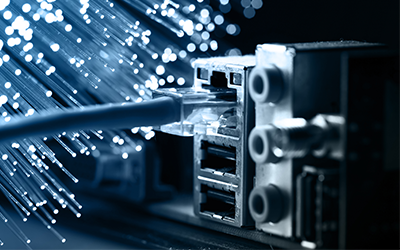 Cipher Solutions effectively improves your systems and have the depth and breadth of experience needed to properly take care of your needs. 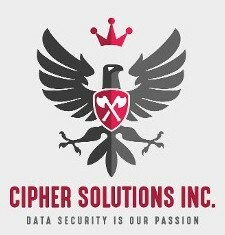 Headquartered in Raleigh, North Carolina, Cipher Solutions is an established provider of information security services that help corporations and agencies protect their data and secure their networks. Our services span from engineering, designing, and implementing information security to detecting security vulnerabilities and proposing remediation. Since 2001, Cipher Solutions has assisted finance, technology, and government entities with assessing, creating, designing, implementing, monitoring, and enhancing security. The business was started in 2001. Together, he and our team offer more than 55 years of IT security experience. Our clients appreciate the scope of knowledge and experience we have and offer.